How to landscape your front yard? 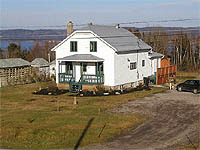 Why not to create a front yard without grass? 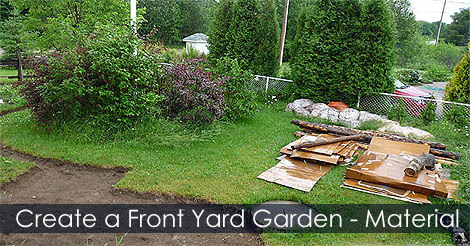 Store your mower and landscape a front yard vegetable garden! Replacing lawn by a garden or kitchen garden its a new trend! 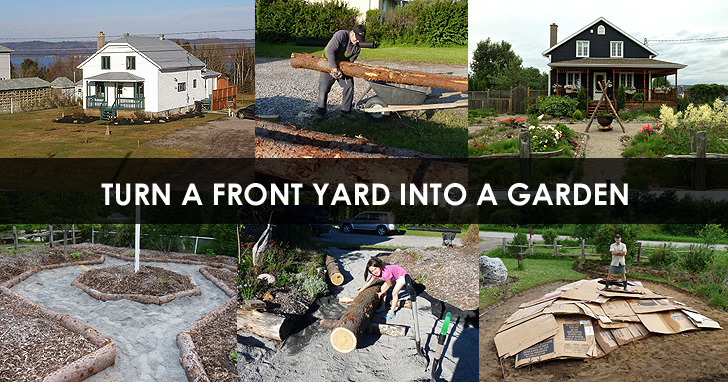 Check out this permaculture DIY project. 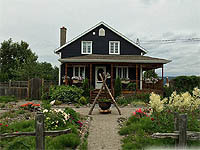 Learn how to get for cheap the material needed for creating an eco-friendly front yard garden.